Looking to buy a Vacuum Truck? For unrivaled reliability and very reasonable prices, VAC Group are your go-to non-destructive excavation equipment suppliers. With bases in Melbourne, Sydney, Adelaide, Gladstone and Brisbane, we can deliver to anywhere in Australia. Get in touch VAC Group today on 1300 822 834. We can have a chat about exactly what vac truck you’re looking to buy, and we can outline what options might be best for your needs. Boasting nearly two decades of experience in vacuum excavation, we’ve gained plenty of insight into the differing requirements of underground services locating, utility mapping and soil disposal. That’s why our patented 3,000L Vac-U-Digga’s for sale are unlike other imported vac trucks in the Australian market. 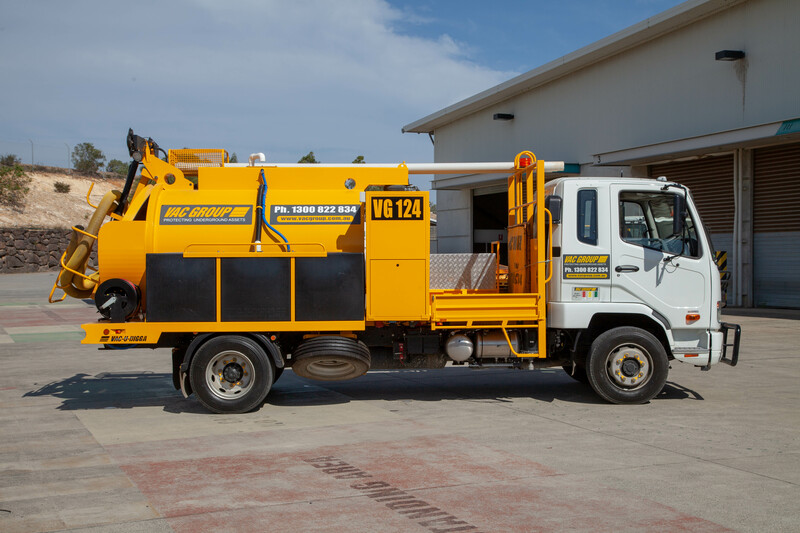 Vac-U-Digga units have been designed to suit the Australian geography and soil conditions. You’ll see that it is like no other.